Bringing you one of the most exciting games to rectify your mind set. 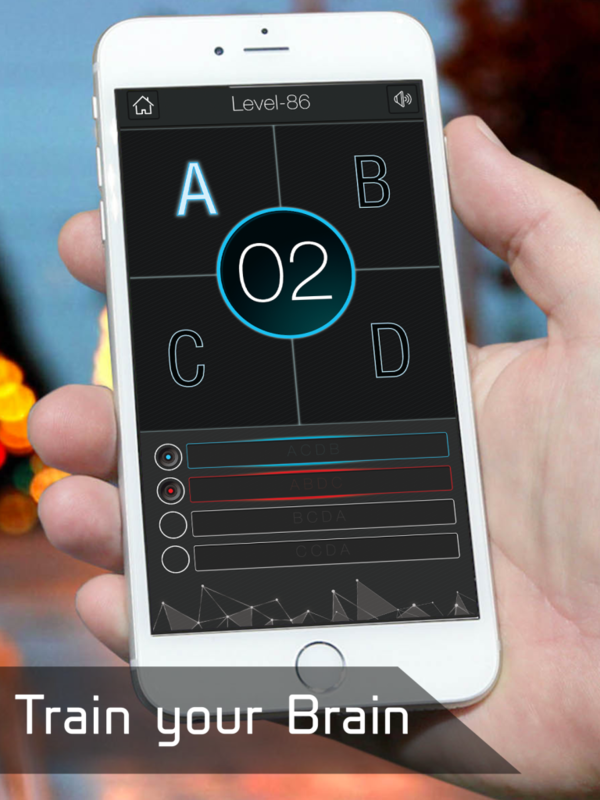 Grab the opportunity and test your brain with this puzzle game. Seems easy enough to catch up with the flow. There are four boards where several characters are displayed simultaneously. There will be four options for you shown with the radio button. You need to pick up the right one to pass the level. 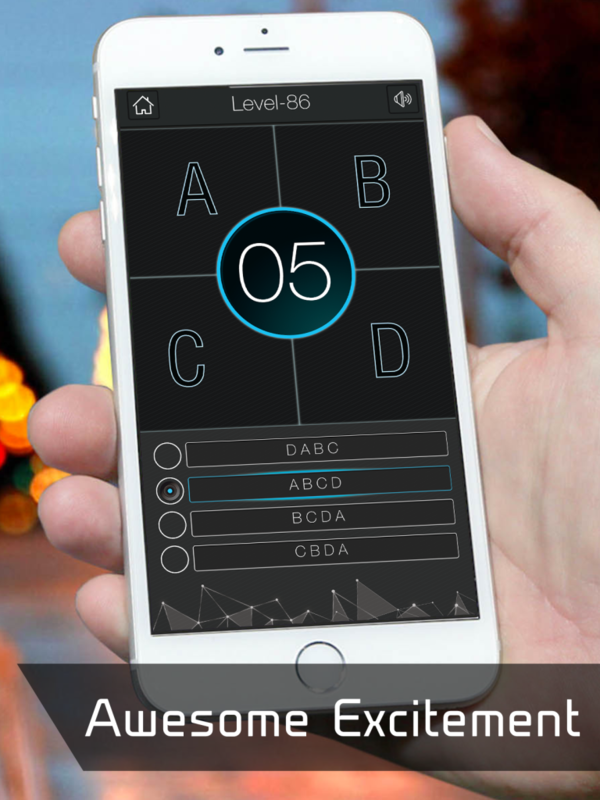 Mainly it’s a puzzle based word game and perfectly set up matching with the artificial interface. It’ll an acid test for your mind or brain that how fast it can respond. 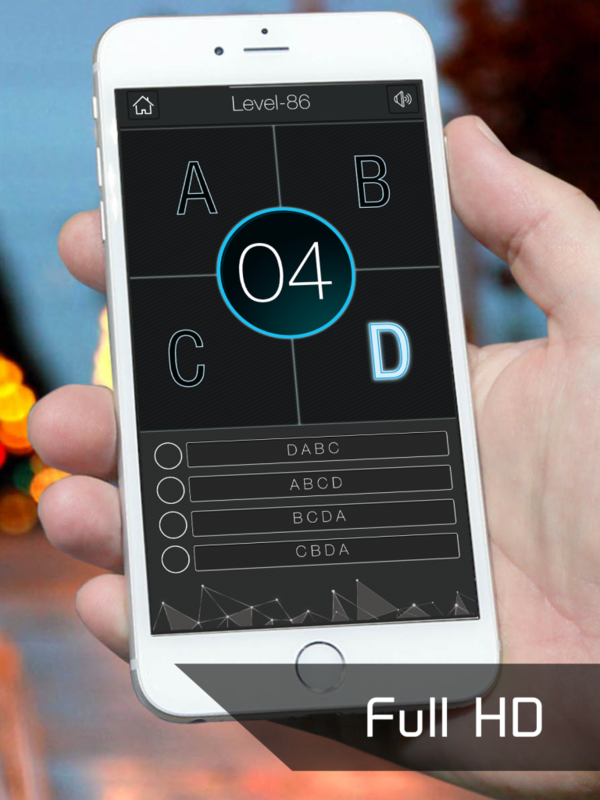 Levels will be unlimited, but time will be limited. 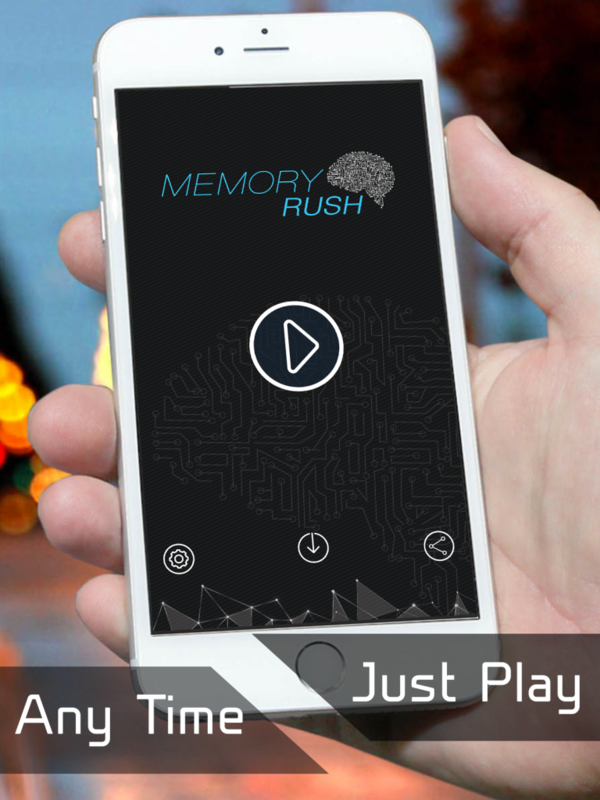 In each level there will be 5 seconds for you to pick up the right option and a failure to do so within the limited time will cost the end of this Memory Rush Game. The point to be noted that answering correctly within the half time will make you benefited with 1 second bonus time, which will be added to the very next level. It’s been pretty certain that you won’t be misguided choosing this the best free game. 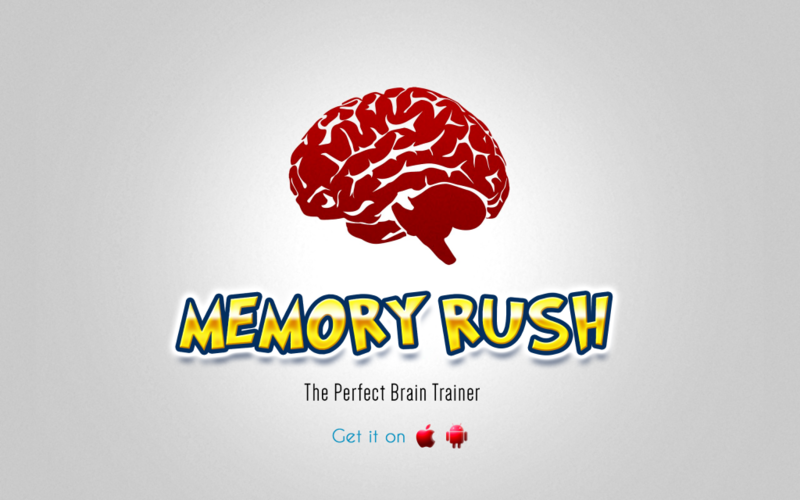 Pick up your phone, install the game & have a rush with your memory.